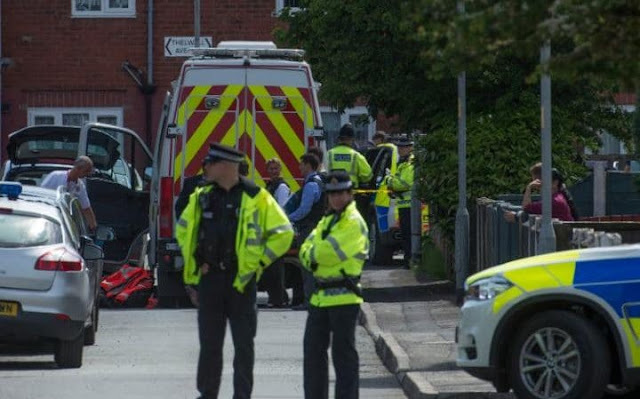 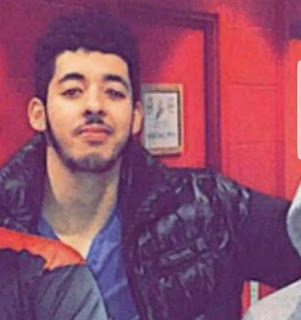 Manchester bomber Salman Abedi was born and raised within a Muslim enclave in the Elsmore Road section of south Manchester. 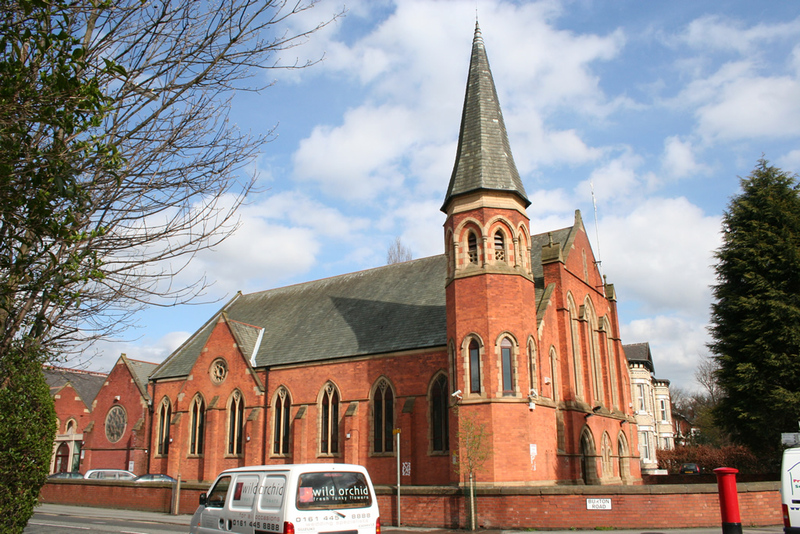 He attended the Manchester Islamic Centre and Didsbury Mosque, once a local Baptist Church. 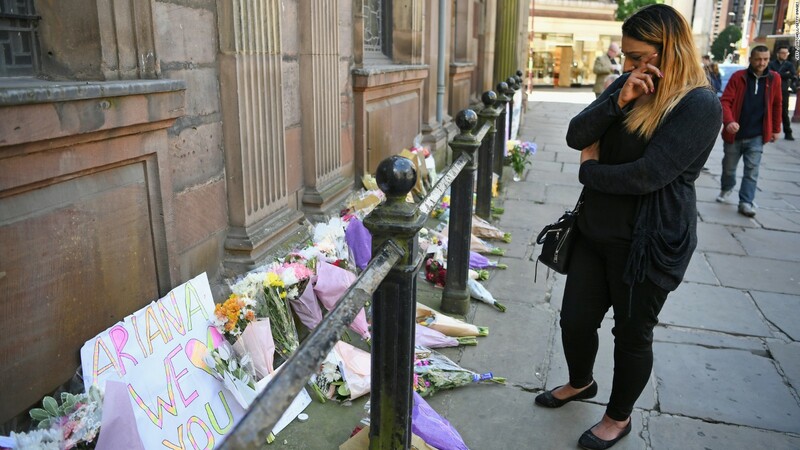 According to neighbours, Abedi had become increasingly devout and withdrawn. Salman Abedi is not the first home grown radical associated with Islam in the UK. 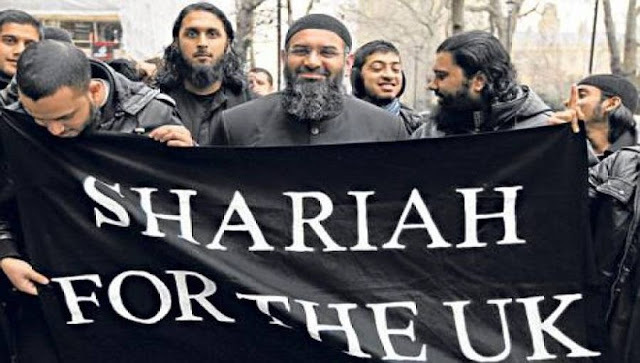 I think either Islam has to become responsible for terror grown within its institutions, or the heirs of European victims will have to become more responsible about whether they can allow Islamic enclaves in the first place. The toll is too much for the trying.